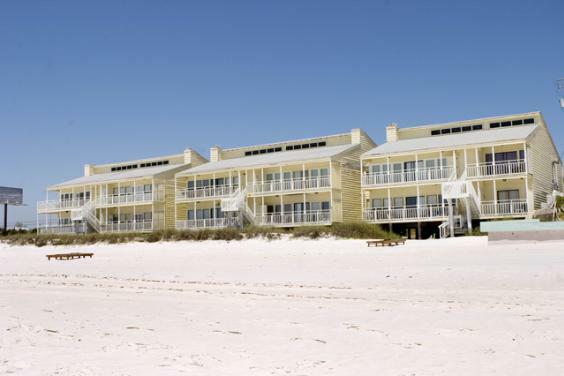 Harbor Arms is a beachfront condo complex with just eleven units on over 150 feet of the world’s most beautiful beaches. 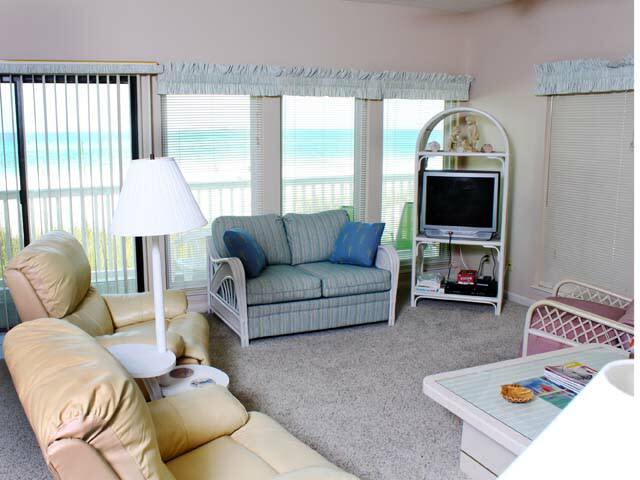 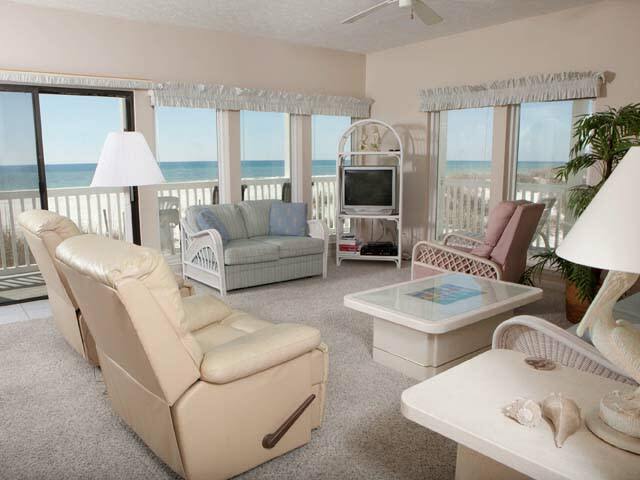 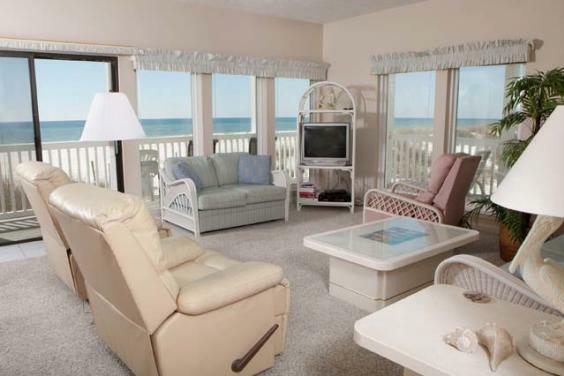 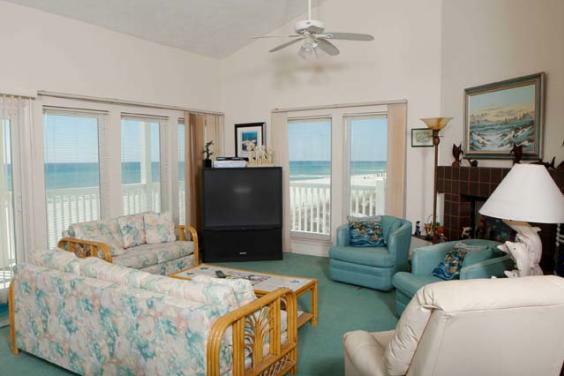 Condos on the first floor offer a wrap-a-round deck that offers beautiful sunset views. 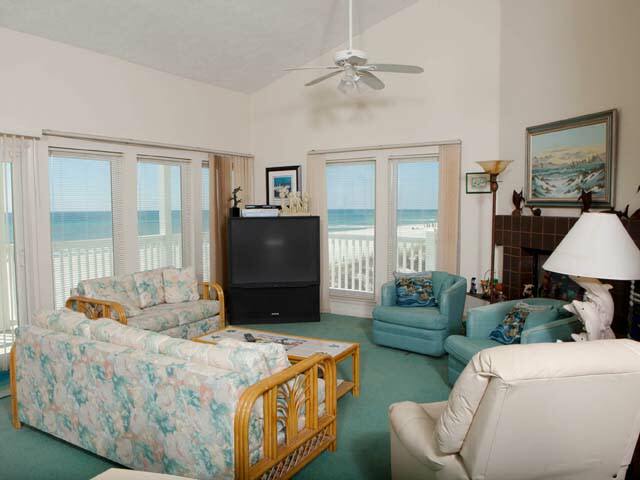 The sunken living and dining area, and well equipped kitchen have wall to wall windows with a sliding glass door that leads to the private deck. 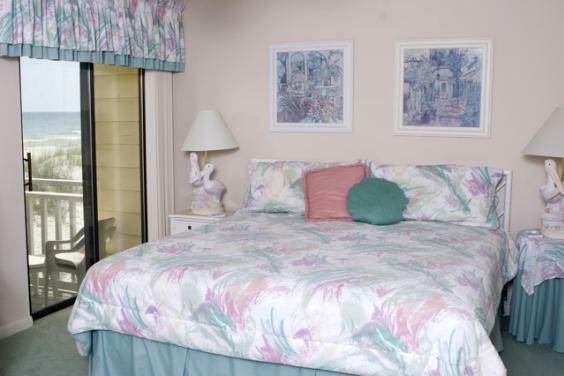 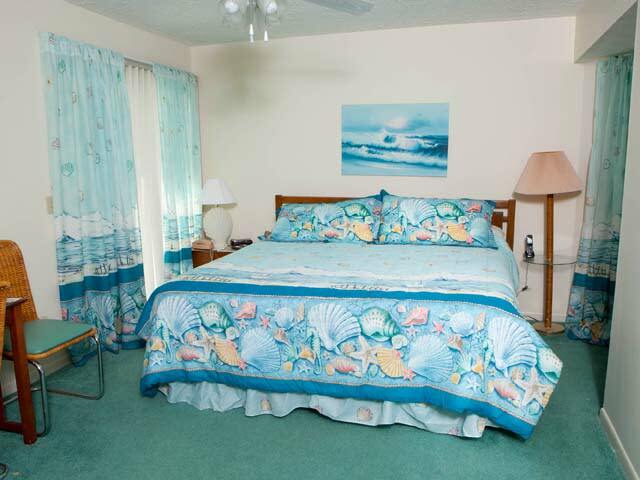 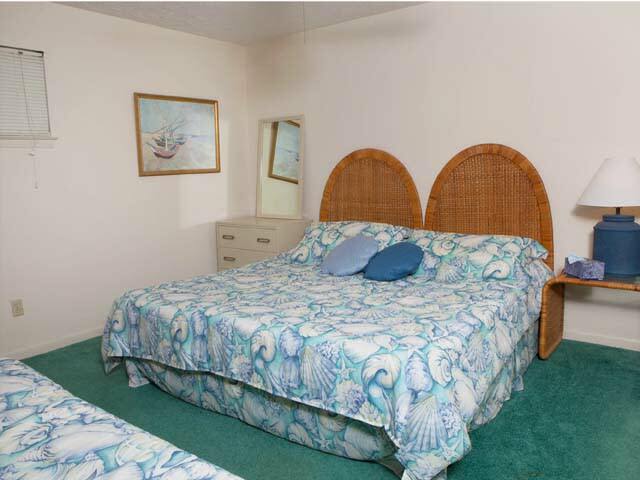 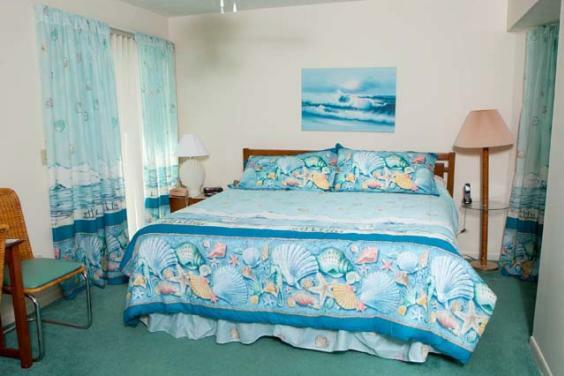 The master bedroom has a beachfront view and private bath. 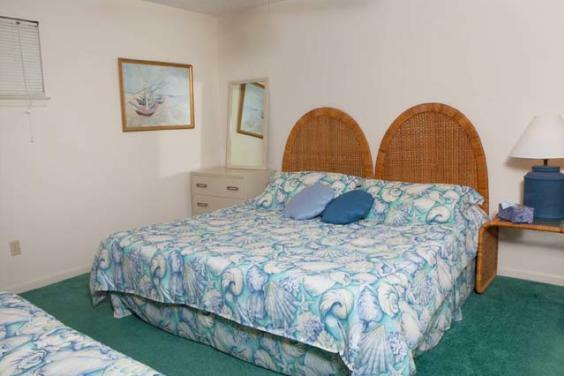 The other bedrooms are roomy, also with their own bath. 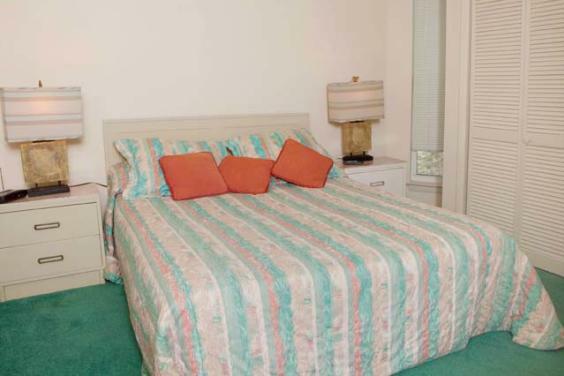 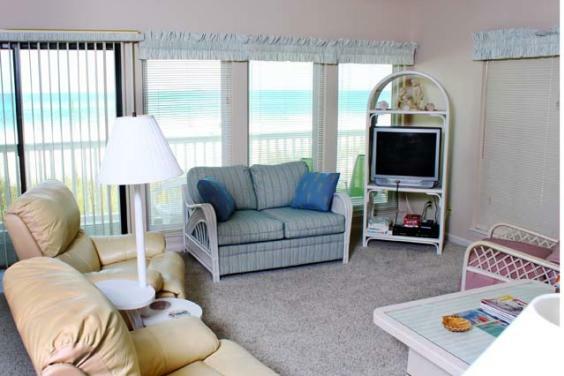 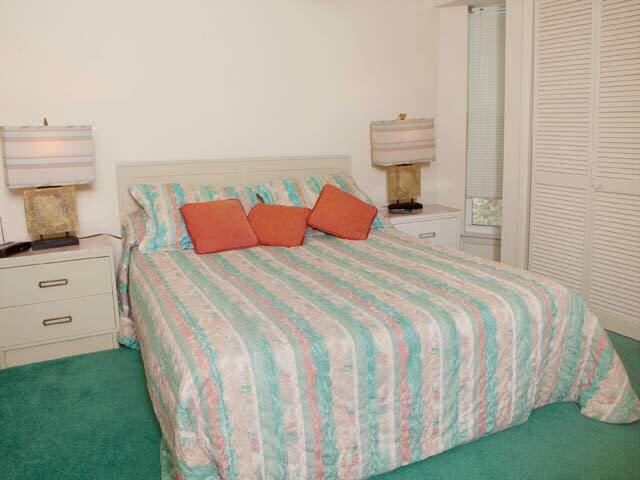 Features include, cable TV, DVD, VCR, washer and dryer, and microwave.